We create environments where people can worship, grow and serve. God has allowed evil to provide us with a choice. God can bring good even out of evil events, and God promises victory over evil to those who choose Him. Generous giving shows that God is first place in our lives. We believe that minor doctrinal differences have divided Christians for too long. We don't have to agree on every point to love each other and serve God together. If you have questions about these or other beliefs, email one of our pastors. Forest Park wants to make a lasting difference in your life, in our community, and in the world. We are one church meeting in multiple locations. Each campus has its own campus pastor and staff who would love to get to know you and help you grow closer to God. At Forest Park hurting, confused and frustrated families and individuals experience love, acceptance and hope that leads to genuine life transformation. Please let us know how we can pray for you, help you find a place to serve, join a LifeGroup, or make a difference in our community! 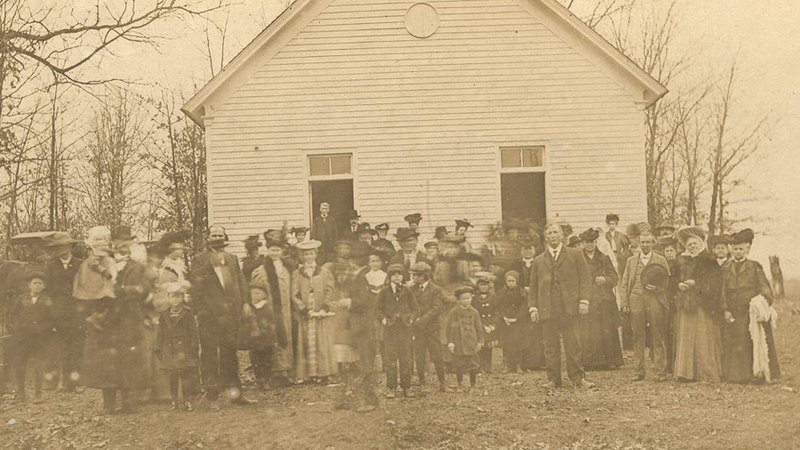 In 1846, God moved in the hearts of 23 frontier farmers to start a church. We built a small log cabin for worship on Shoal Creek and elected William Farmer to be the first pastor. During the Civil War era, the church building burned down–twice! In 1884, God led us to move to Joplin where we purchased land on Range Line across from what is today the North Park Mall. We changed our name from the Shoal Creek Baptist Church to Forest Park. In 1948, we relocated to 7th and Range Line. 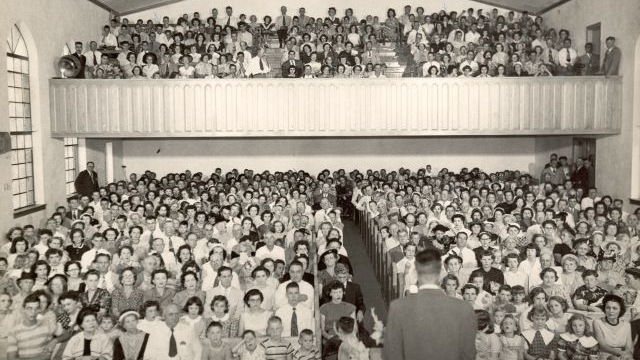 The church experienced great growth under the leadership of Thurman Kelly, who was our pastor for more than 30 years. 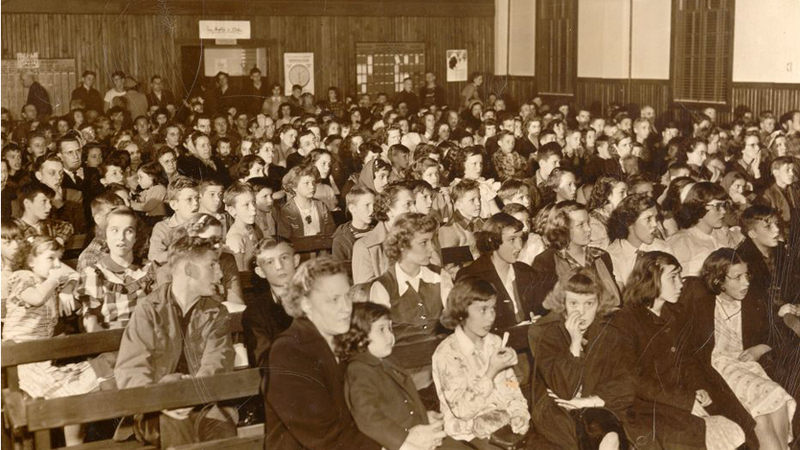 After a church split in the late 1970s, our members voted to abolish committees and be a staff-led church. 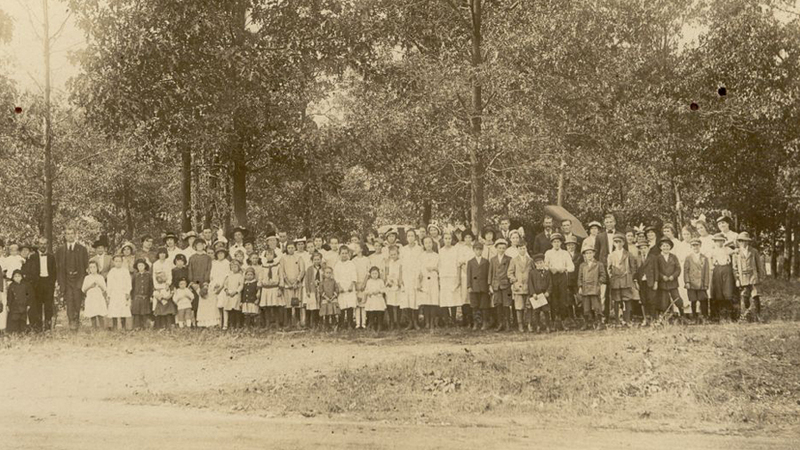 Free from politics and bureaucracy, Forest Park flourished and had a much greater impact on our community and world. John Swadley has been our Lead Pastor since 1996. Forest Park Carthage launched in August 2007 as a way for our members living in that area to better reach out to their neighbors. Forest Park North launched in September of 2009 as an outreach to the Carl Junction, Webb City and north Joplin areas.